With reports indicating that sales have dipped in the past couple of months, how can you use the UK’s fastest growing marketing channel to help supercharge your annual forecast? According to a recent article by fund strategy, customers haven’t been shopping until they drop. In fact, the only drop most retailers have experienced is in sales. The UK retail figures released in June show volumes were down by 1.2% in May, suggesting that consumers are feeling the economic pinch. On reflection, this could be down to a few factors. For instance, consumers might be saving every penny to ensure they can enjoy a tranquil getaway this summer. Or perhaps the effects of the weaker pound are starting to take its toll on the UK. Needless to say, this sort of news doesn’t bode well for both large and small independent retailers. 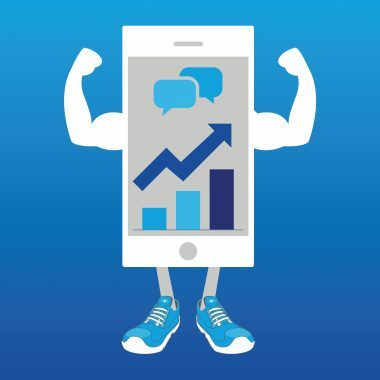 However, there are a few ways you can use SMS marketing to help overturn these issues and make the upcoming key trading seasons a roaring success. Abandoned baskets is a growing issue for many retailers, with reports stating that they cost the UK retail industry £5.5bn in lost sales last year. Although providing your online shoppers have given you their mobile numbers, you could send them a reminder SMS when they abandon their basket and leave the website. This could support any banner retargeting or email campaigns you have in place and plug the gap when a customer goes offline. 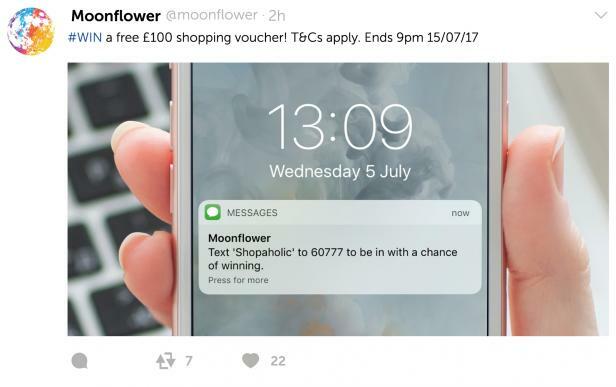 Your text could include a code for free delivery, or contain a personalised SMS voucher offering them further discount if they visit their local shop to complete their purchase. Both features are easy to use and quick to create. You’ve all heard the saying: ‘fail to prepare, prepare to fail’. Well, the same principle applies to marketing. With Black Friday on the horizon, running a special SMS loyalty scheme now could benefit you later once the ‘business end’ starts to kick in. Simply send your customers an SMS with a link to a landing page, and encourage them to sign up to your new online loyalty scheme. In exchange for their entry into this exclusive club, they’ll receive a virtual SMS loyalty card and qualify for exclusive upcoming Black Friday offers before any other customer. You could also sweeten the deal with extra discount vouchers when they spend a certain amount with you online. So, when it comes to the Black Friday pandemonium, these customers will come to you first and help you generate more sales. Everyone loves a competition, especially when there’s a stellar prize up for grabs. Encourage new customers to enter a competition via social media for a free shopping trip or special service. This will not only boost the likeliness of more customers seeing your offers, but it’ll enable you to build your mobile data list as well. First, set up an SMS short code and keyword. You can then include this in your social posts and get customers to text in for a chance to win the prize. You’ll not only attract new followers from entrants, but you’ll drive traffic and instantly build a warm list of mobile opt-ins. Just make sure you have an enticing offer on your products or services pinned to your social pages or included in your website hero image to convert these new online leads. You can also use this SMS short code and keyword on paid ads and promoted posts. 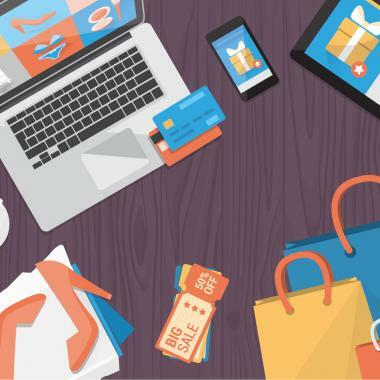 Of course, these are just a few examples of how SMS marketing can be used in the retail industry. For more information and ideas, simply sign up for a free account with Textlocal and we’ll arrange a demonstration. We can even run a few test campaigns to help you test the water.